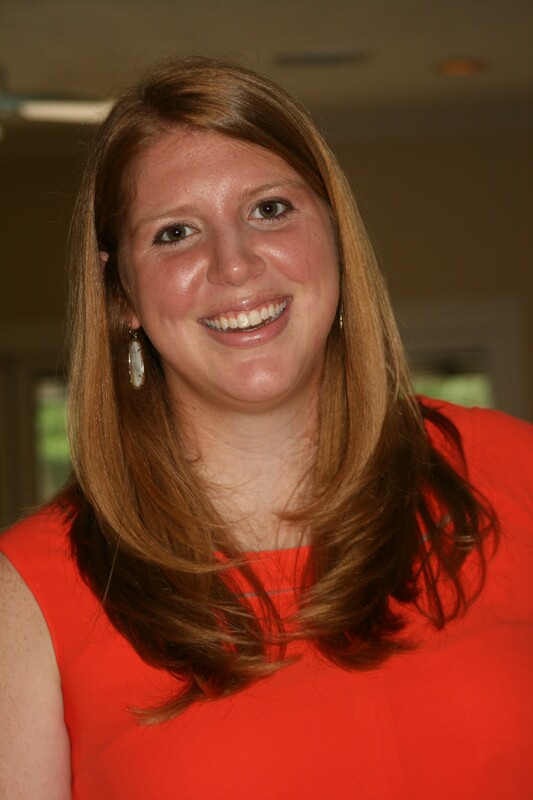 Nikki Ellis is a senior in the BHP program and a third-year MPA student. She has been highly involved in the Alpha Delta Pi sorority, raising more than $30,000 for the Ronald McDonald House, and has had the opportunity to complete multiple internships, including a summer internship with Deloitte in their Rio de Janeiro office. Nikki is the rare senior who will have completed four internships by the time she graduates. The summer after her freshman year, she interned with a family friend at a small investment bank called Wunderlich Securities. There were five directors she worked with, and all five had CPAs and had done accounting work. “I asked them for advice and they said you can go a lot of directions with an accounting degree and that it is a good foundation for whatever you choose to do,” said Nikki. She enjoyed her first two BHP accounting classes, so she decided to take their advice and chose MPA as her second major. She chose tax because she is detail-oriented and likes being challenged by numbers. Nikki landed an internship with Deloitte the summer after sophomore year after connecting with a Deloitte recruiter at a conference and keeping in touch with her about opportunities. The internship was in Houston with the Corporate Tax and Federal Compliance group. Deloitte has a global internship program which is open to all interns, and Nikki applied for the program and was the only Houston intern selected to participate that year. She spent two-and-a-half weeks in Rio de Janeiro, Brazil, working with that office’s national tax group. She did research on international taxation and observed client meetings. She went with 7 other interns from across the country and created a strong network with those students as well as the professionals in the office. The program was intended to be a month long, but due to riots at the time, Deloitte delayed her trip but a week and a half. “I thought it would be a good experience to work abroad since I would consider doing an international assignment at some point in my career,” said Nikki. Even with the shortened program, she still felt she did get a taste of what working in tax in an international setting would be like. This entry was posted in Student Profiles and tagged Deloitte, National Oilwell Varco, Nikki Ellis, Ronald McDonald House. Bookmark the permalink.